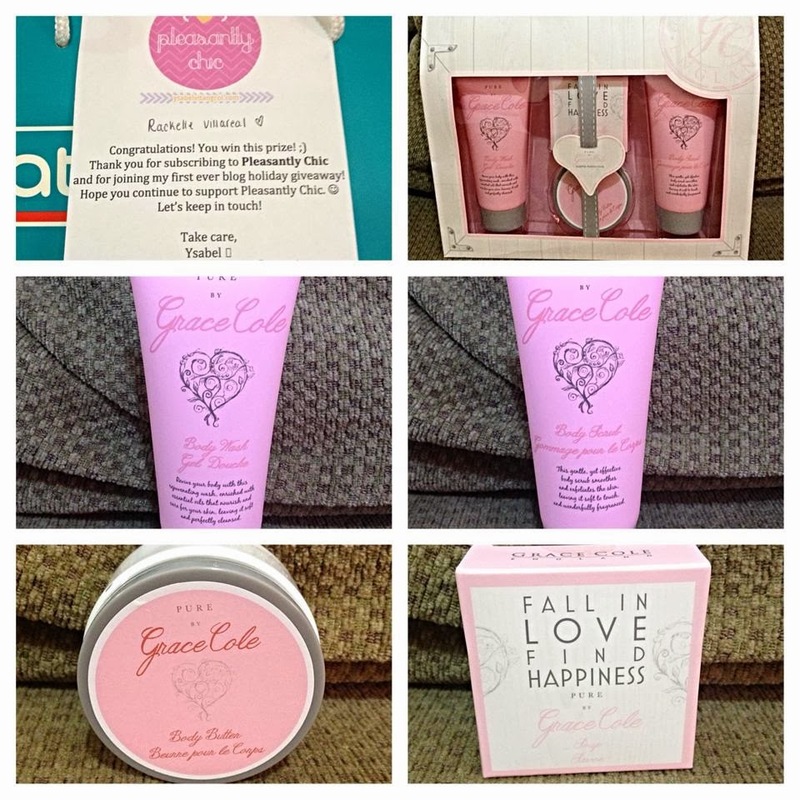 Home contest Lucky Me Part 3! 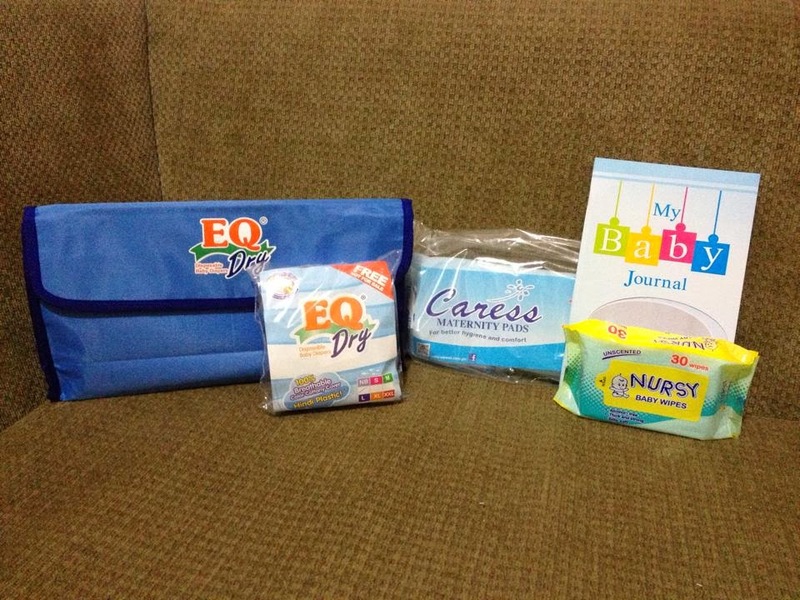 Last Thursday, I received Free Sampler Kit from EQ Diapers. Wow! Thank you so much! The sampler includes Hand Bag, Baby Journal, Baby Wipes, Caress Maternity Pad and New born diapers.